Where to Publish Your Research Paper? 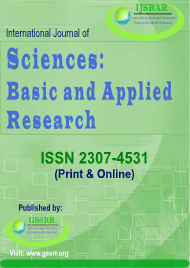 Step 1: based on your research topic; find related journals. 1- Journal Scope: each journal has its own “Aims and Scope” section. Read it carefully and match your paper to the subjects mentioned in the Aims and Scope section. 2- Indexing: if are like your paper to be read by other scholars, find the page that talks about “Abstracting and Indexing”, each journal will have such page. The more indexing and abstracting partners the wider your paper will be available to other scholars. 3- Review time: since you are going to submit your paper to one journal at a time; then you have to find a journal that will replay to you soon (if you are looking for fats publication). Getting your acceptance letter within your time frame from the editor is important for most scholars, search the journal site for average time needed to review your paper, email the editor and ask him about the average time needed to review your paper; if the editor does not respond to an inquiry about average time ranges then you have to expect long time to get the peer review results. 4- Publication frequency: Journals that have more issues per year will be faster than those journals with 1 or two issues per year. 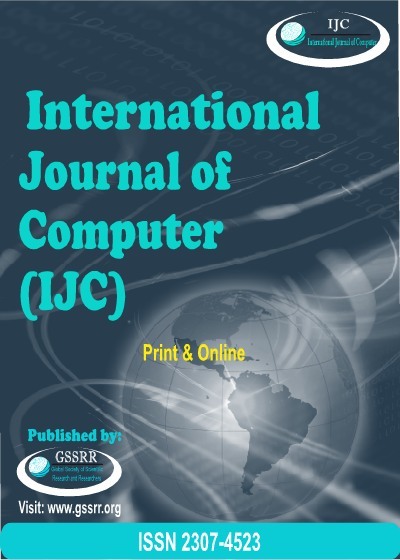 5- Journal Reputation: If your goals of publishing are related to academic advancement, you can evaluate the reputation of the journals by checking their titles within Scopus and Thomson Reuters ISI databases. 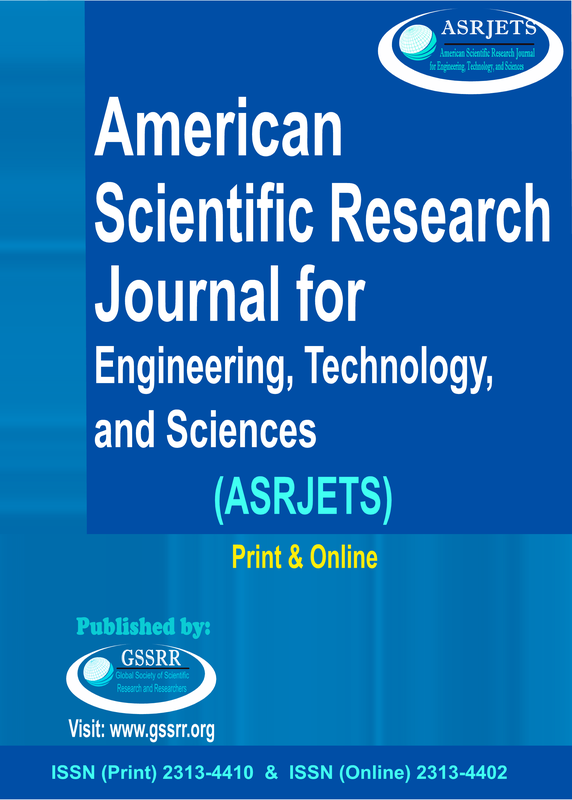 Journals that are included in Scopus and Thomson Reuters ISI databases have more reputation than other journals.